Gaye van den Hombergh, a Senior Consulting Partner with Partners in Leadership, possesses over 25 years of experience in leadership, operating executive, and senior advisory roles in large, middle-market, small, start-up, and non-profit organizations. Gaye began her career at Kraft, where, in eleven years with the company, she built a strong cross-functional skill set as she served in six different roles in both field sales and headquarter positions. After Kraft and before joining Partners In Leadership, Gaye’s career was dedicated to leading and growing businesses. 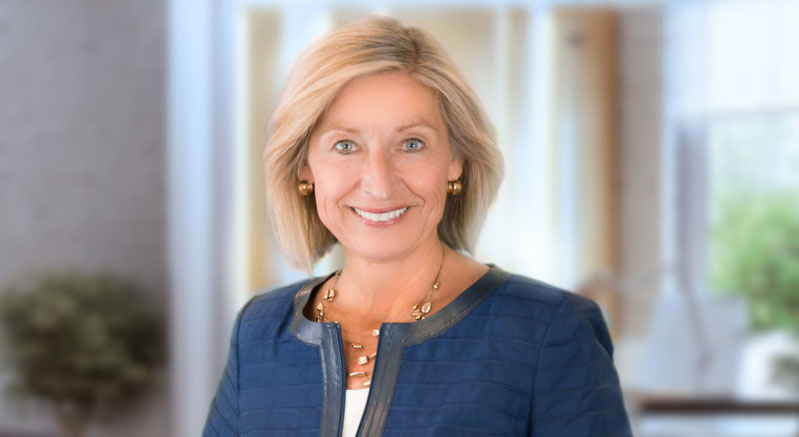 She has served as the CEO of The Johnsson Group, a wholly-owned subsidiary of Altran (Euronext: ALT); Regional President for Vistage International, a leading CEO membership organization; President of Winning Workplaces; and in her own firm as a strategic advisor to senior leaders in the areas of growth strategy and leadership development. Gaye’s experience has resulted in a deep understanding of the inextricable link among leadership effectiveness, culture, and business results. In addition to her current role as Director, Gaye is also a contributor to the Partners In Leadership column for Inc. Magazine. Gaye earned her bachelor of arts in business from Hope College and a master of arts degree in organizational communication from Ohio University.